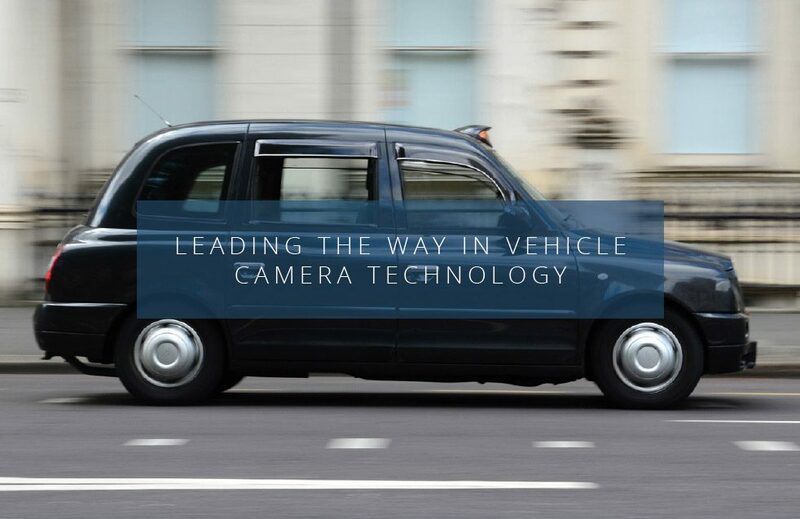 Camera Telematics Street Angel system approved by Transport for London for private vehicle hire and licensed taxi use. 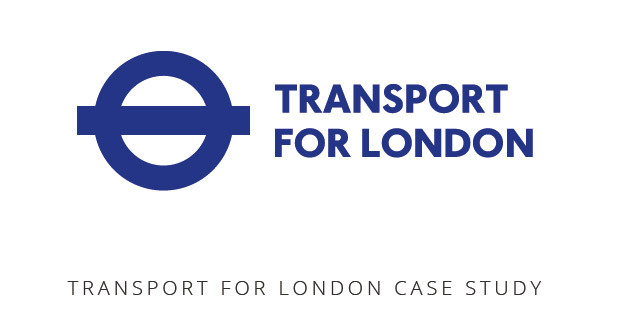 The Street Angel video event data recorder (VEDR) has received formal approval by Transport for London for use by licensed taxis and private hire vehicles in the capital. Awarded based on the overall security of the camera and the storage and transmission of the data it provides, the system was found to exceed all government criteria, particularly those relating to data encryption. As the capital expands towards its projected population of 10.5 million in the next 25 years, focus has shifted towards embracing technology that can help improve road safety for pedestrians, drivers and cyclists. By having the Street Angel approved for use in licensed taxis and private vehicles, Camera Telematics looks forward to taking its place in the governments group of trusted suppliers that support TfL in creating a transport network that is safe, reliable and efficient. The Street Angel system is unique among telematics systems available commercially due to its range of security features and fully in-house research and design process. In addition to being ICO registered, the Street Angel’s unique features include fully SSL encrypted data and footage transfer, mobile and website realtime reporting and internal memory storage that does not require potentially unreliable SD cards. Camera Telematics is a global provider of advanced vehicle telematics systems and related software. With headquarters in Ireland and additional offices in Newbury, Berkshire, the company offers systems such as the Street Angel VEDR and iC360 multi-camera solution to commercial and fleet vehicle owners, fleet insurance brokers and private individuals.